It’s so funny that I was just talking with a friend on the FaceBook about the Girl Groups of the ‘50s and ’60s, and the next thing I knew, I was clicking on the link to “Rolleiflex”, the wildly nostalgia-inducing new video from 20 year-old Detroit native Blaire Alise and her band, The Bombshells. OMG, this video amazing! Shot on Super 8 film, the video will feel instantly familiar to viewers of a certain age: like a collection of memories in a visual scrapbook, or even like a favorite dream. While watching it, I felt at times like I was back in junior high school again. This song captures a magic that has been missing from music for a long time. It’s lyrical content, melody, and multi layered harmonies are first rate, and her vocal delivery is so heartfelt that it transports the listener to a time in life when, as unbelievable as that may seem in the present time, happiness was unquestionable. Production values are excellent as well. Blaire admits that “Rolleiflex is about memories, specifically, “It’s about trying to capture all of the moments you can, with the fear of not being able to take all of them in.” I think she succeeds beautifully. 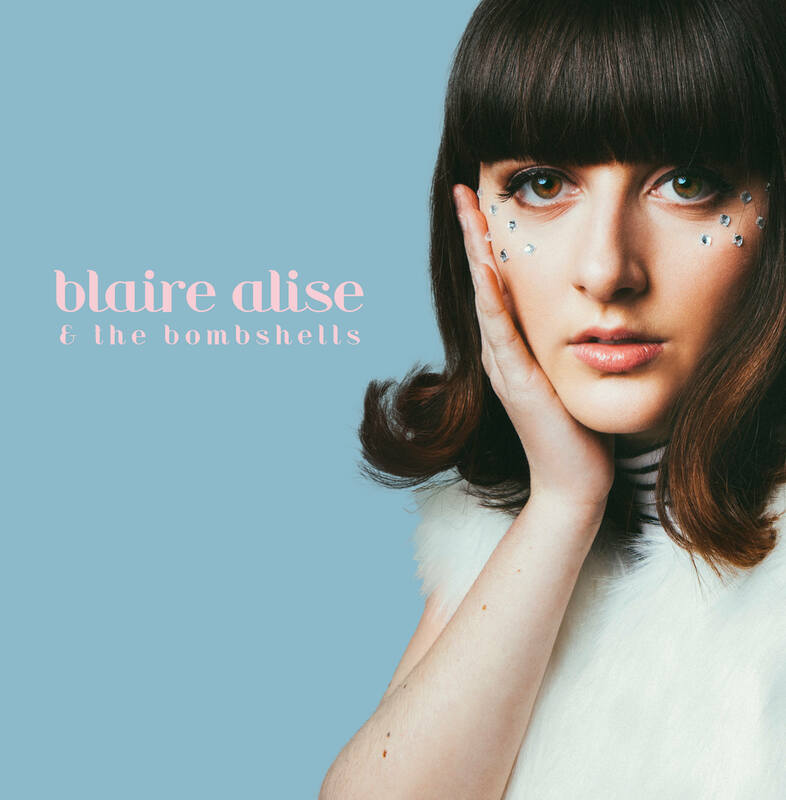 Blaire Alise is currently based in New York, where she and The Bombshells regularly perform. “Rolleiflex” can be found on their new album, My Eye, which is out now. Enjoy!